Synth pop pioneer Gary Numan closes his 40th anniversary Revolution tour with a date in our main space. 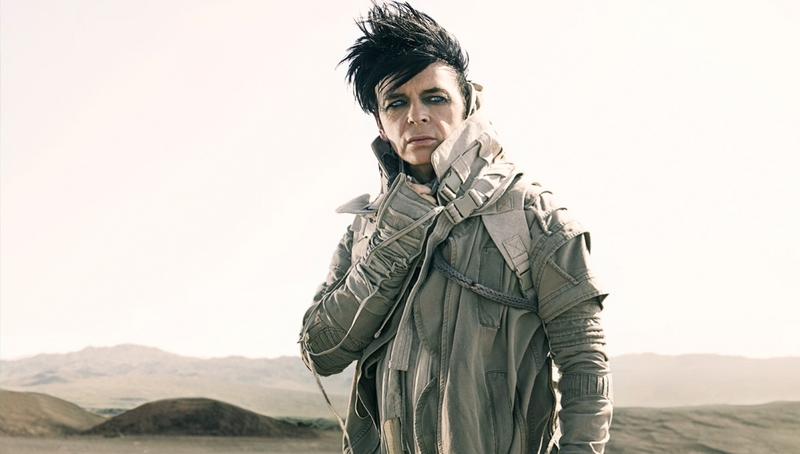 Hailed as one of the founding fathers of synth pop, Numan gained mainstream popularity in the late 1970s and 1980s for his chart topping new waves singles ‘Are ‘Friends’ Electric?’ and ‘Cars’. Since then, his influence has been recognised across generations by some of the world’s biggest artists – from Prince to Lady Gaga, Jack White to Kanye West, Beck to Queens Of The Stone Age, and The Foo Fighters to Nine Inch Nails. In 2017 he received an Ivor Novello Award, the Inspiration Award, from the British Academy of Songwriters, Composers, and Authors.